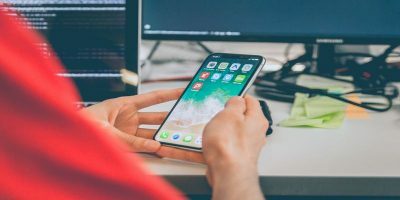 AR might just be getting started on the iPhone, but some apps are already showing great potential. 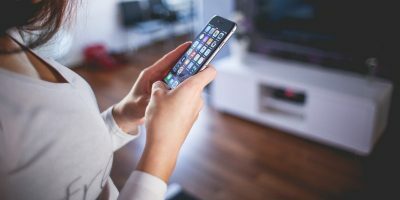 If you have a horizontal surface, a well-lit room, and a modern iPhone, check it out for yourself. 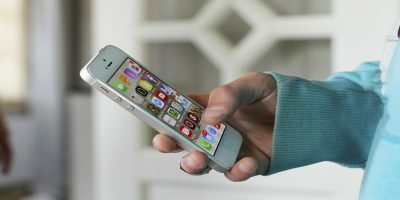 Explore your iPhone’s capability with these augmented reality apps you can find in the App Store. Courtesy of the erudite folk at the BBC, Civilizations AR is an awesome way to bring impressive historical artifacts into your living room. 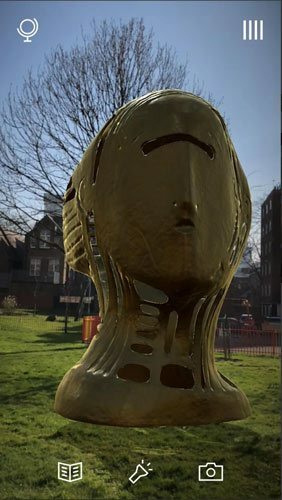 Using this app, you can beam over 30 treasures such as Corinthian Helmets, sculptures, and even an Egyptian mummy onto your screen, then walk around them, rotate them, read about them – everything you want! If you can’t go see the real things, then this is your next best bet. See what they did with the name there? But this engaging puzzle game is much more than a fun bit of wordplay. In the vein of Monument Valley, Where Shadows Slumber and countless other clever mobile puzzlers, ARise takes the whole perspective puzzler concept and gives you the impression that it’s right there in front of you. Instead of just moving the device around or rotating the camera to progress, you need to physically wander around the towering levels in front of you, finding the right perspective to make help your little centurion progress to the next stage. Night Sky is one the most popular iPhone apps, and it deserves its laurels. The app uses your phone’s orientation and GPS data to show a location-accurate star-scape on your phone screen. The app helps you identify constellations, name stars, and find planets. 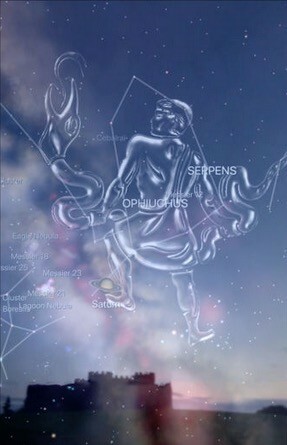 You can even overlay the star map on your present environment, applying the app’s star map to your camera’s viewpoint. IKEA Place is one of the better-known AR apps. 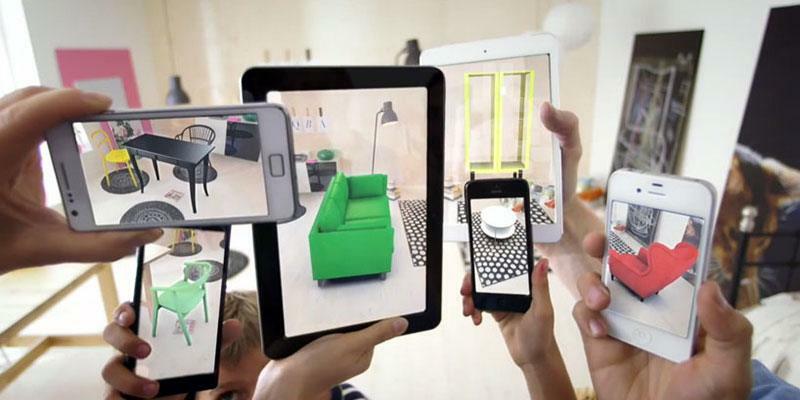 The app can download 3D models for IKEA furniture and place them in your very own house. 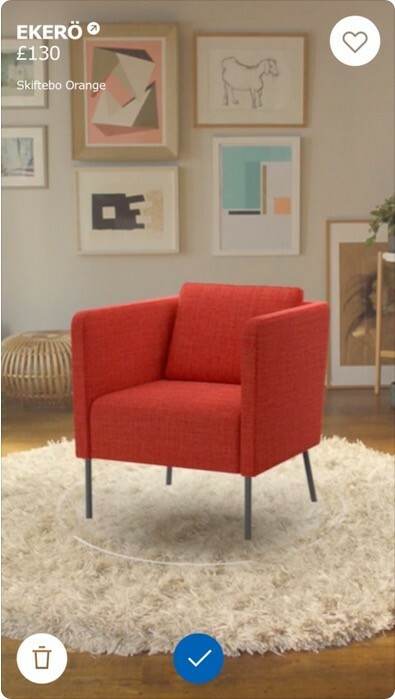 See size- and color-accurate representations of how that couch would look in your living room or if the side table would match the coffee table. 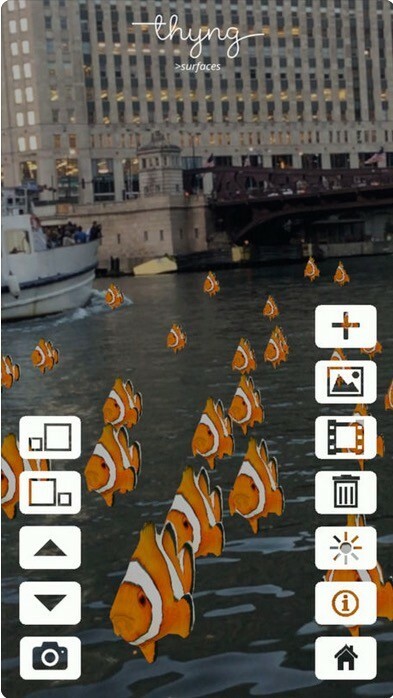 Despite a major kerfuffle over the app’s recent redesign, Snapchat offers an amazingly functional collection of AR features. Apply animated masks to your face for selfies or drop fun models into the world around you. 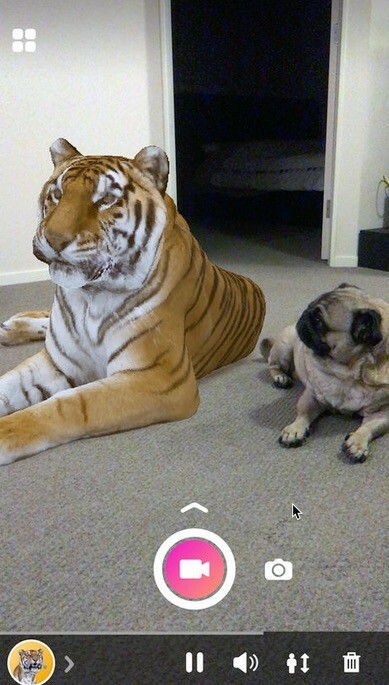 Even if you don’t like the messenger, Snapchat has made some impressive progress with augmented reality design. JigSpace is an educational app that uses 3D models to teach you about real-world objects. From locks to the solar system, you can take tours of 3D models on your desk to experience how the world works first-hand. It’s exciting to see a 3D recreation of common machines on your tabletop, and the included instructional text helps you understand how all the pieces fit together. It’s especially well-suited for curious children and is great for adults, too! Try out tattoos on your body before you commit with INKHUNTER. Just draw a small icon on your skin to tell the app where to target. Then pick a tattoo and adjust until things look good. You can apply pre-installed tattoos, find tattoos online, or insert your own custom designs, then share the results on social media or save for later review. Like the GIPHY GIF app, GIPHY World is created to help you create fun videos and messages you can share with your friends. You place 3D models drawn from GIPHY’s library in the world around you, take a video, and then share with friends and followers. It’s a little cheesy, but it makes Snapchat-style fun outside the world of the messenger app. Holo is similar to GIPHY World, but the collection of 3D models is a little larger. It’s the same idea as GIPHY, placing 3D versions of looping GIFs into your environment. Create a scene, take a video, and share with your followers and friends. Thyngs uses ARKit to let users place 3D animated models in their real world. It’s a fairly simple exploration of AR technology, but you can get creative and make some fun scenes. The available models are less meme-focused than the other apps on our list. You can actually create cool scenes and images rather than just goofy meme collages in three dimensions. Of the AR measuring apps here, Magic Plan is the most fully-featured. 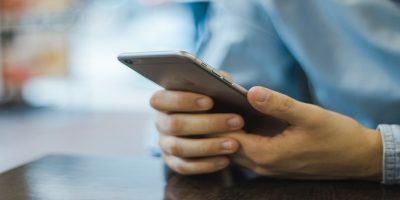 It’s also the hardest to use for quick measurements, which is why it’s not the only measuring app on our list. 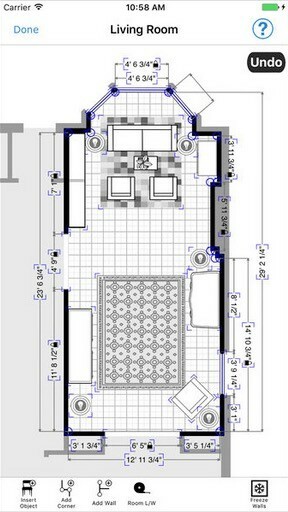 It’s best for creating complex top-down floor plans to plan a construction project, remodel, or furniture purchase. Measure the room to create a floor plan, then move items around on your floor plan and import standard items to your plan. You can also buy pre-made floor plans or sign up for a floor plan subscription. 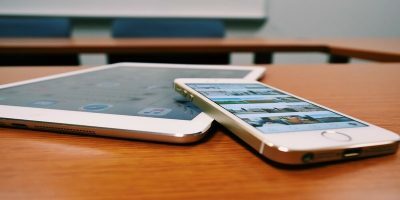 It’s most awesome for the target market of real estate agents and contractors, who will appreciate the paid pro features, cost estimating tools, and support for several laser distance meters. 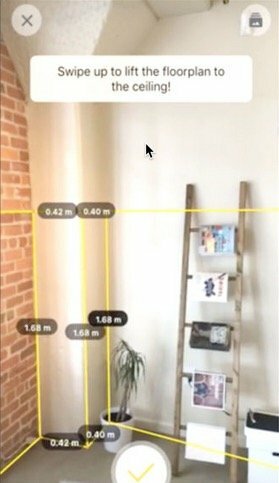 PLNAR measures real-world objects via AR camera work. You can’t expect precise measurements, and you’ll want a steady camera hand. But even so, you can get some use out of the application and create three-dimensional models of rooms. Save the measurements for later, view the plan from other angles, and measure hard-to-reach areas. It also works in all three dimensions, unlike TapMeasure’s horizontal limitation. If the app was more accurate, it would be a killer. Until then, it’s a fun utility. 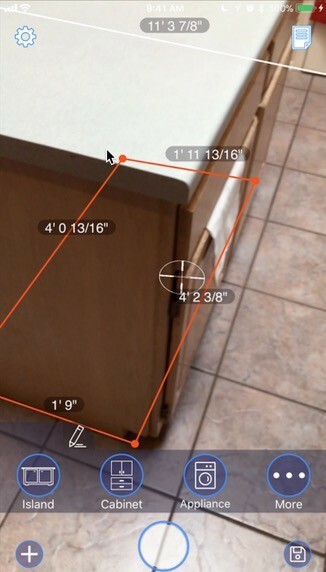 Like PLNAR, TapMeasure measures with AR. It can sometimes be more accurate than PLNAR, so it’s worth trying both to see which you prefer. Use the app to measure the dimensions of a room and export a SketchUp model of the location. Many AR apps are fairly similar. There hasn’t been a killer idea for AR yet, but one may be coming tomorrow. 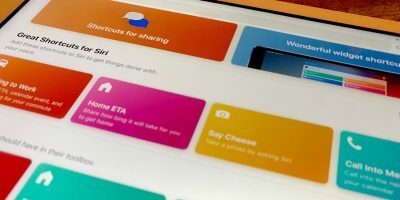 For now, you can explore this new avenue for app design on the App Store with these apps and others. 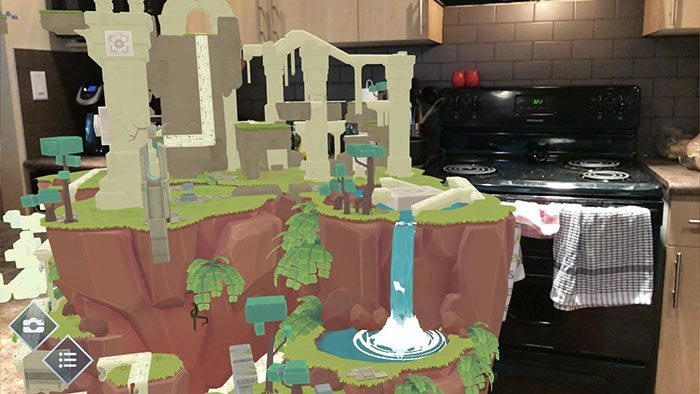 This article was updated in Oct 2018 to include more AR apps to the list.